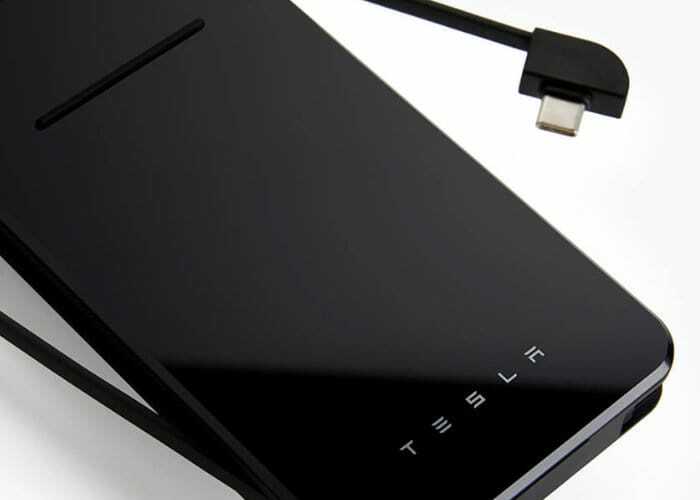 Tesla has announced the availability once again of its new Tesla Wireless Phone Charger, now available at a cheaper price of just $49 rather than the initial $69. 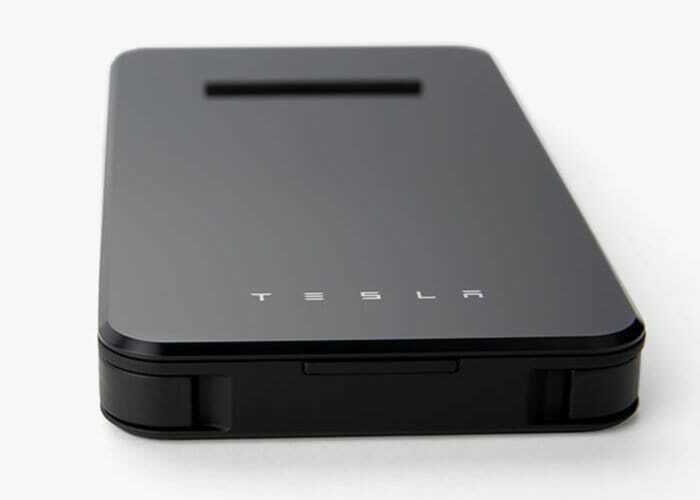 Although due to high demand you will need to allow 3 to 4 weeks for shipment. 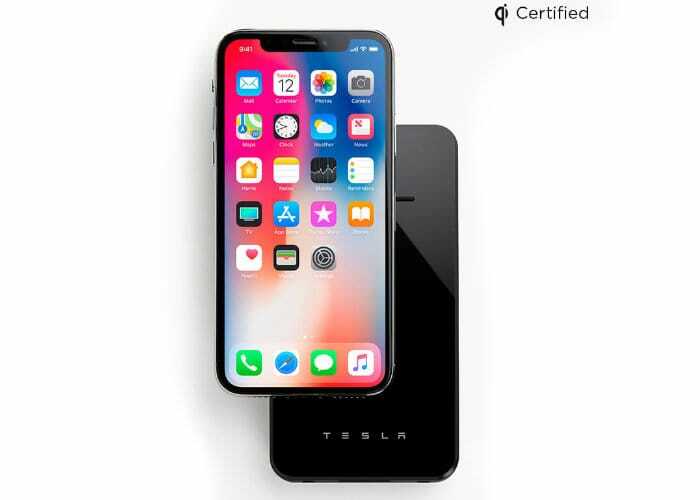 The Tesla Wireless Phone Charger is available in Black and White, is Qi Certified and compatible with all inductive charging capable smartphones. 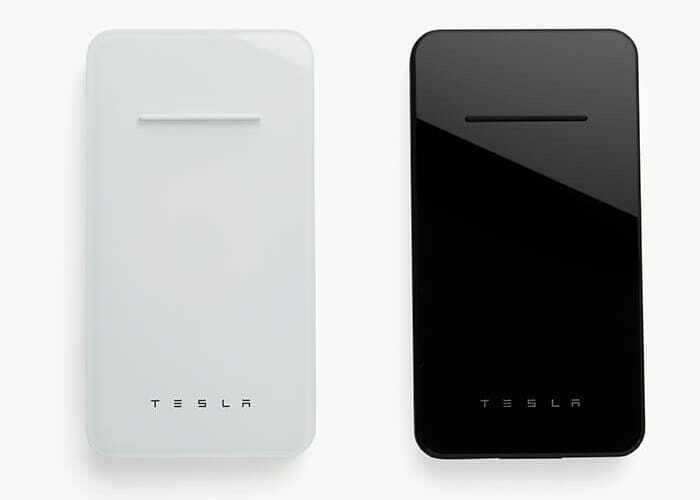 Jump over to the official Tesla shop to purchase your very own in either black or white priced at $49.